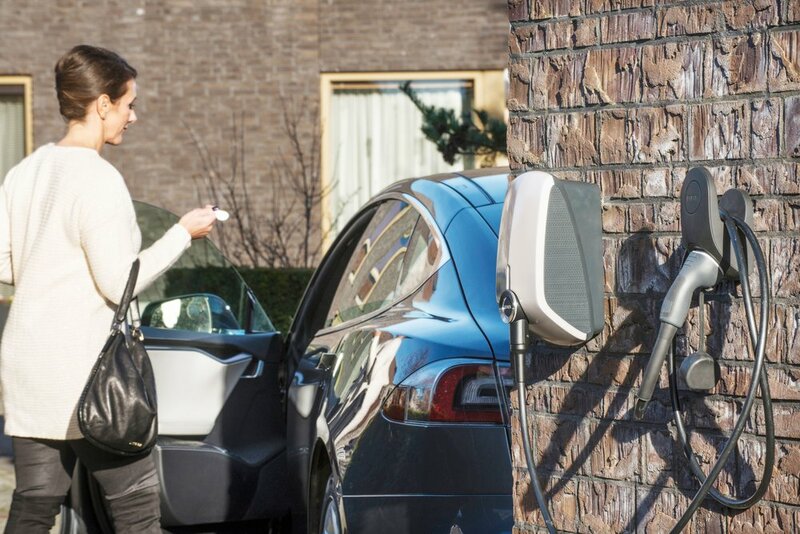 Amsterdam, The Netherlands, March 20th 2017 – EVBox, international market leader in electric vehicle charging solutions, announced the launch of a new generation of charging stations, starting with Elvi, a solution for electric vehicles drivers to charge at home. Fully connected, interoperable ready and smart: Elvi embodies all the latest industry trends. It’s ready for interoperable charging cards (roaming) and other charging networks. Elvi is connected to a fresh and new cloud-based platform built by EVBox, and has all the smart charging technology already featured within the EVBox product line, such as dynamic load balancing. Bram van de Leur, Co-Founder of EVBox.